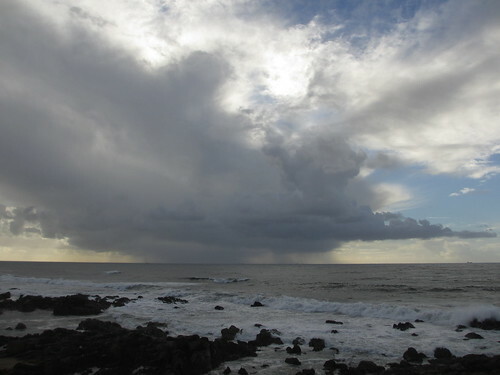 Cielos en Porto, a photo by treboada on Flickr. 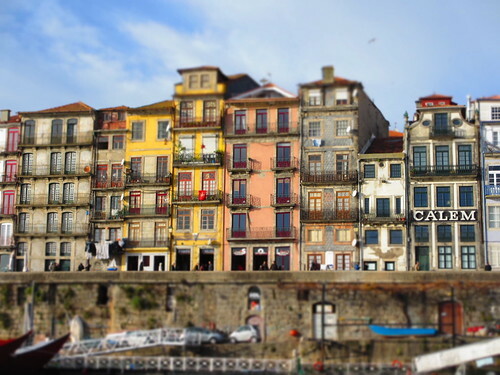 Ribeira do Porto, a photo by treboada on Flickr. 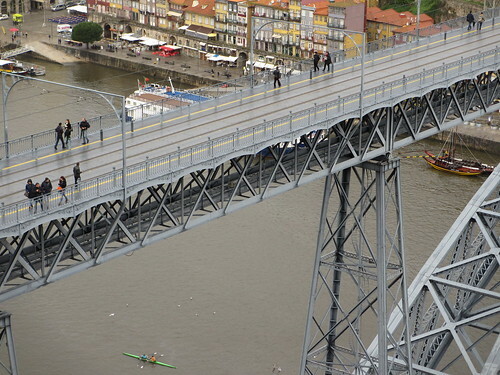 Ponte Luis I, a photo by treboada on Flickr. 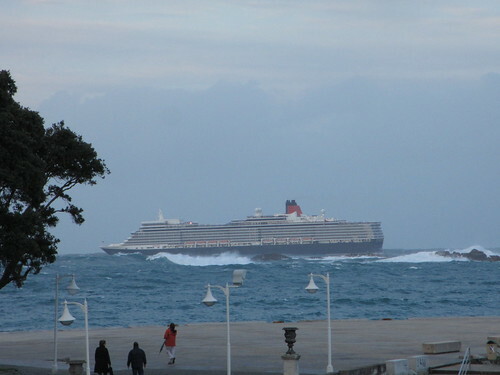 Queen Elizabeth, a photo by treboada on Flickr.